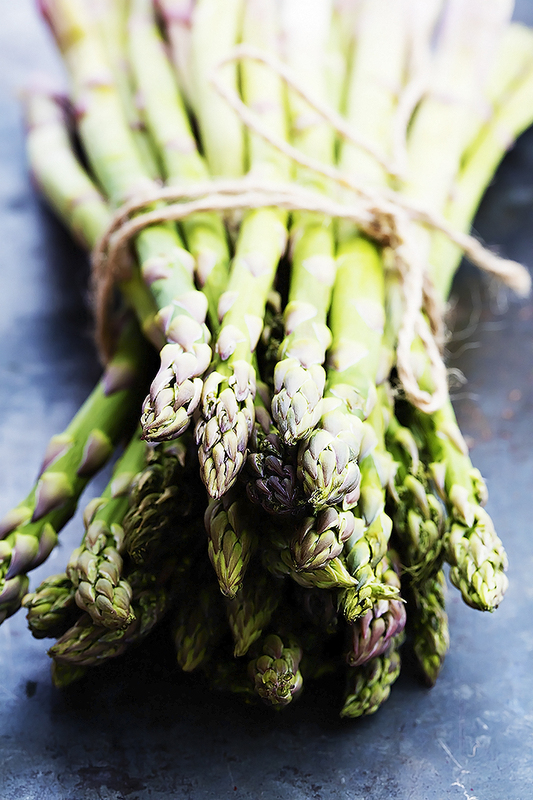 Home > New & Now > Articles > Asparagus season! It’s asparagus season, yummy! Asparagus are the perfect example of a vegetable that is best eaten in season. 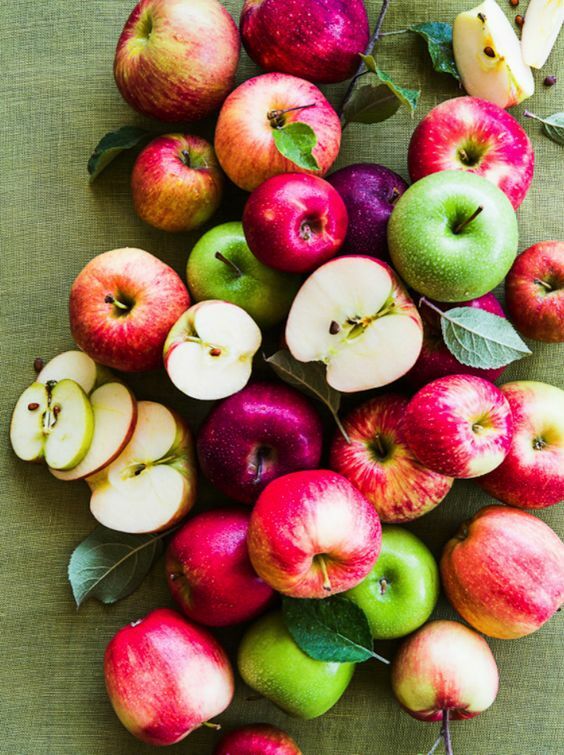 They are taste best directly after picking, because their flavor gets lost quickly. We absolutely LOVE asparagus, so we’re super happy that the season is officially kicking off today in The Netherlands. 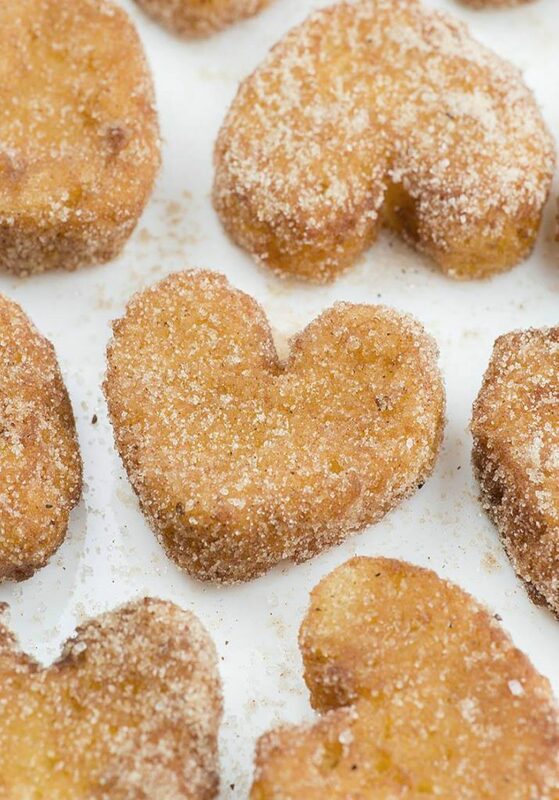 To give you some inspiration here are a few of our favorite recipes with this amazing veggie. Fun fact: asparagus are delicious when you steam them. 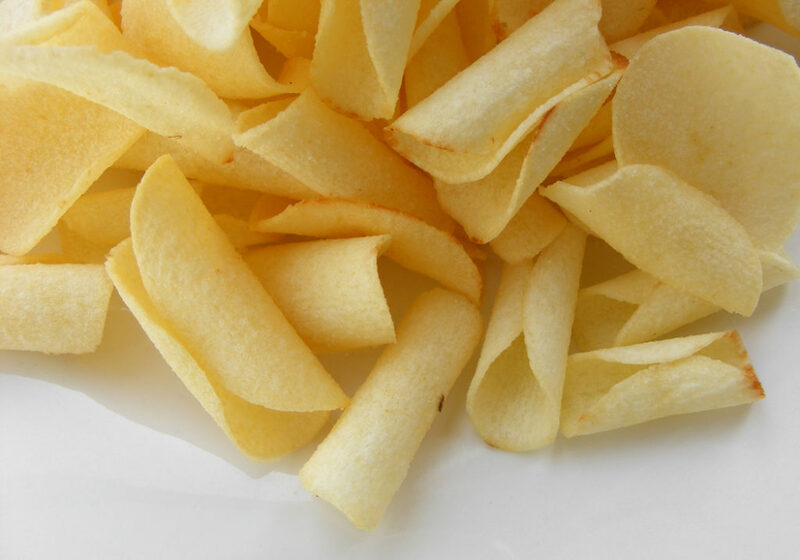 Give it a try with our Single Serve Steamer! Asparagus for breakfast? Well yes of course! Boil 6 cm of water in a skillet and add the vinegar. Slowly turn down the heat untill the water stops boiling. In the meantime cut the mini cucumbers, tomatoes and peppers in half. Remove the seeds from the peppers. Cut the avocado in half, remove the core and slice into pieces. Slice up 2/3rd of the mint leaves. Put the mint, avocado and the yogurt in a large cup and mash with a (hand) blender. Put the asperagus in a drainer and pour boiling water over them. Carefully break 3 eggs above the water in the skillet and poach them in 3 minutes. Spread the veggies in bowls for serving. Put the dressing in a separate smaller bowl in the larger bowl on top of the veggies. Top the veggies off with a poached egg, some sesame seeds and the rest of the mint. 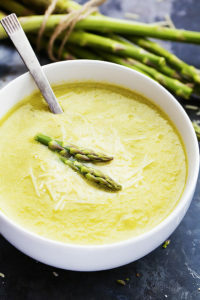 Asparagus soup is a classic. This version with parmesan is absolutely delicious! Add milk, cheese, salt, and pepper and stir until cheese is completely melted and incorporated. 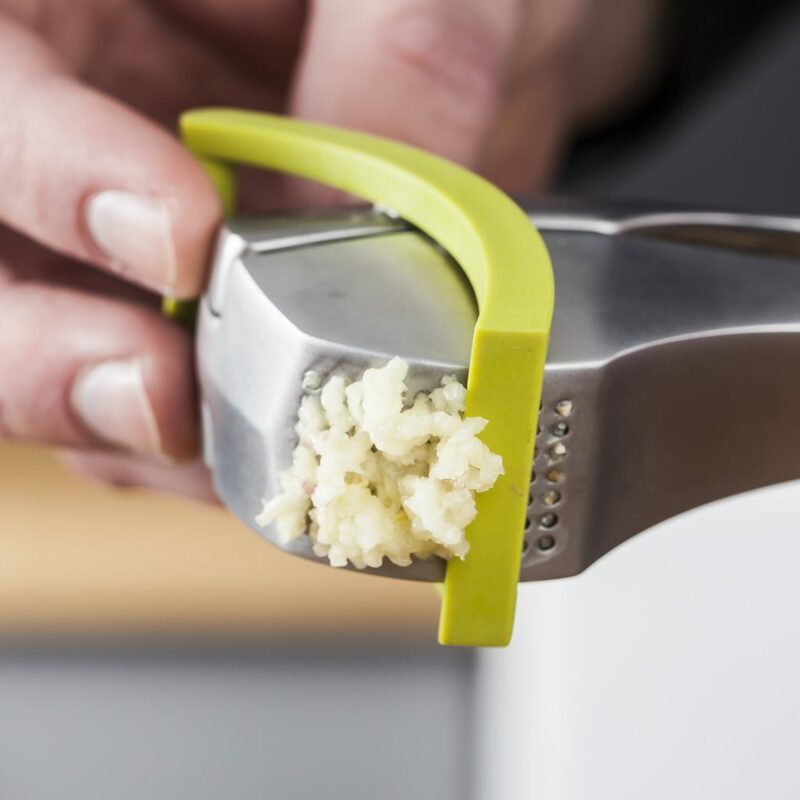 Serve with additional parmesan cheese as desired – enjoy! 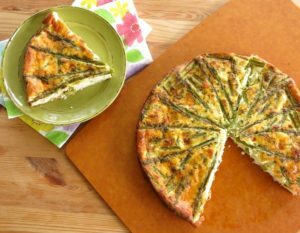 This quiche is a must try for everyone who loves asparagus! Cut woody ends off of the asparagus spears. Cut asparagus spears in half. Set top halves of spears aside and cut remaining halves in 1 inch segments. Combine remaining ingredients, except for long pieces of asparagus spears and pie crust, if using, in a bowl. Using a fork, distribute ham, cheese and small asparagus pieces in pan. Why does my apple turn brown?